Jana joined the Foundation in 2015 and is a senior program associate in the Education Program. Her focus is supporting teacher preparation programs as they prepare educators to equip California students with the knowledge and skills to thrive. 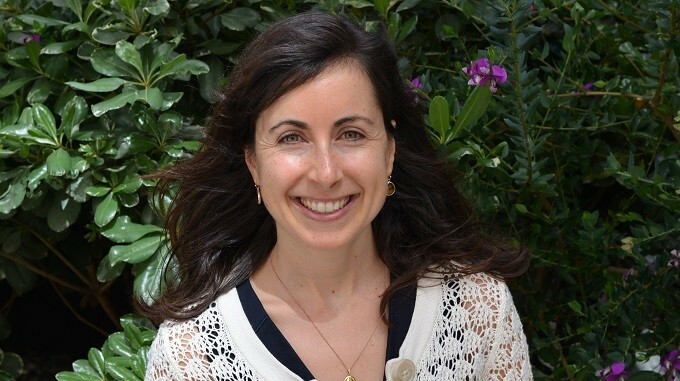 Prior to joining the Foundation, Jana worked as an education specialist at Berkeley High School, where she supported students with learning differences and collaborated with general education teachers and families to ensure the success of all students. While at Berkeley High, she worked closely with two small learning communities, one focused on environmental science and social justice, and the other focused on preparing students to enter careers in public service and medicine. She received a Bachelor of Arts in Sociology from Wesleyan University and a Masters of Arts in Learning & Instruction from the University of San Francisco.